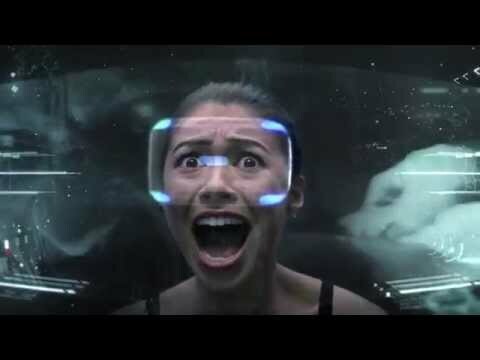 Some very cool games coming to PSVR. Any standouts? I can't wait to see more of Robinson: The Journey.